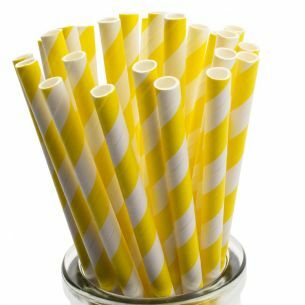 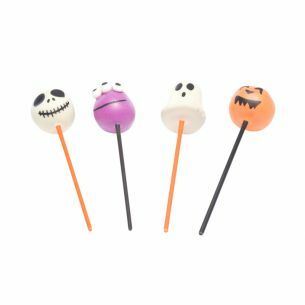 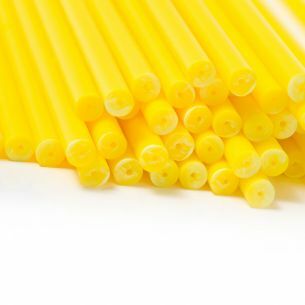 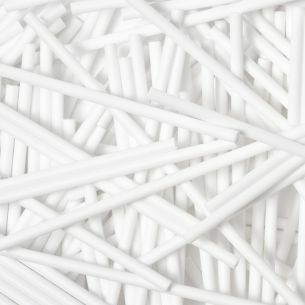 Our paper lollipop sticks are manufactured from quality virgin pulp which is FDA approved for all food uses. 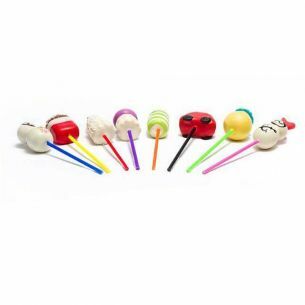 Yolli lollipop sticks are used by leading professionals around the world. 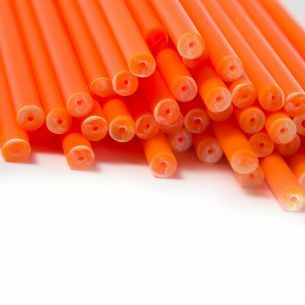 They are popular with both home hobbyists and industrial users. 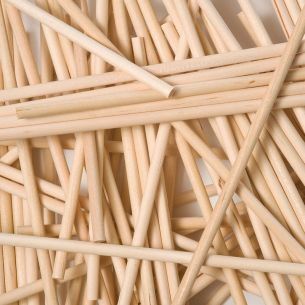 These Paper Lollipop sticks are packed in retail packets but we also stock them in bulk boxes. 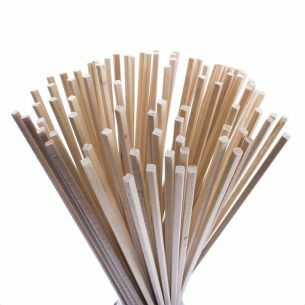 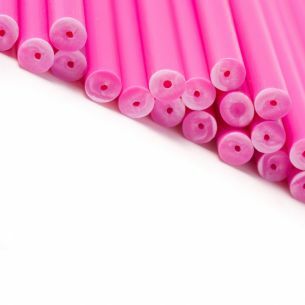 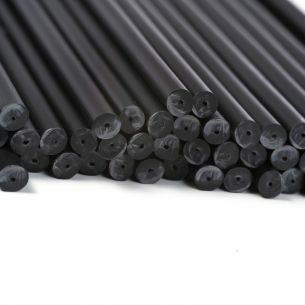 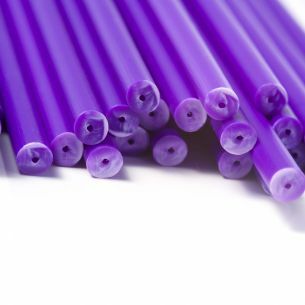 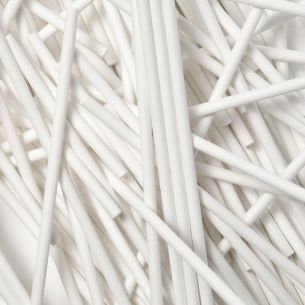 Our paper lollipop sticks are manufactured to extremely fine tolerances ensuring a consistent length and diameter. 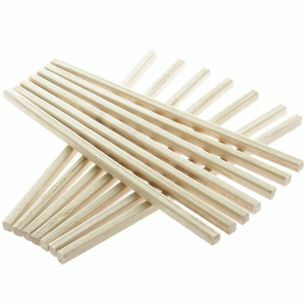 They are equally suited for operation in high speed production lines as they are for artisan hand made products. 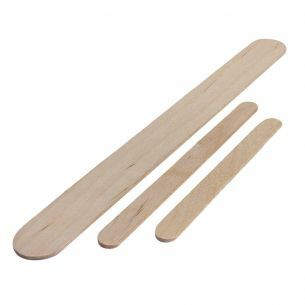 We can supply paper lollipop sticks in any size or quantity. 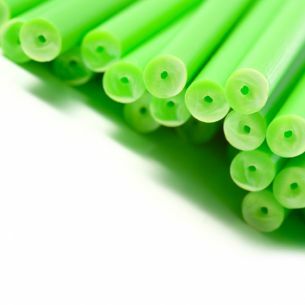 If you are a large user then you should contact us directly to discuss your requirements. 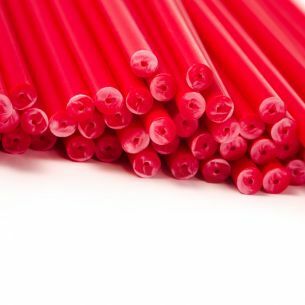 7 sizes available from stock. 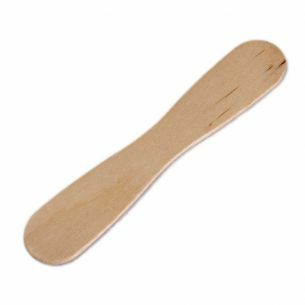 Manufactured from food Grade Birch wood Square section to ensure a good grip inside the apple. 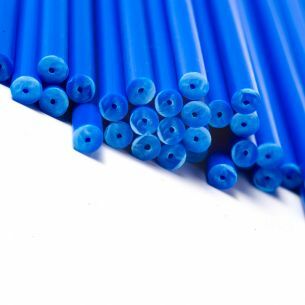 140mm long x 5mm x 5mm Larger quantities available for immediate despatch.